Tach and willkommen to DriveNow in Düsseldorf! We'll get you cheaply from A to B, without the stress – even outside the city! Simply rent a car whenever you need one, and drop it off wherever you want. What sort of car do you fancy? You can choose your favourite from among our eleven very latest BMW and MINI models. 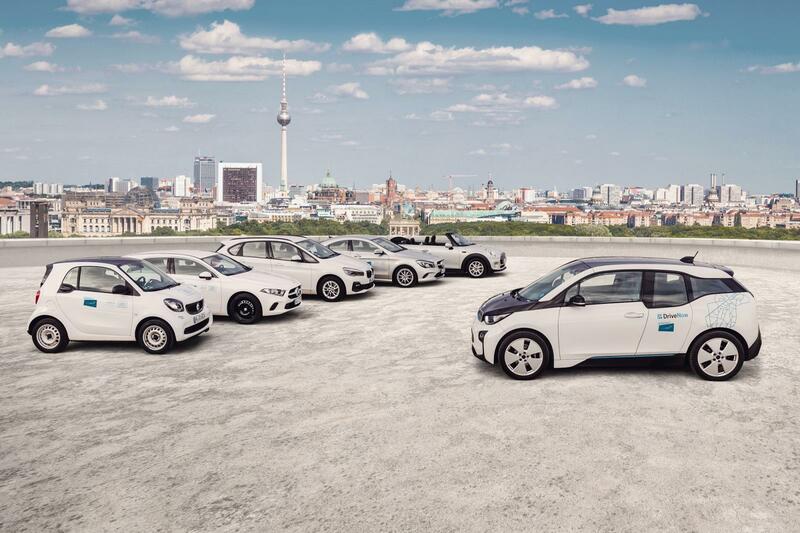 DriveNow car sharing in Düsseldorf has 200 of the latest BMW and MINI models waiting for you 24 hours a day. You can choose from compact runabouts, stylish models with loads of space, and electric cars – whatever takes your fancy! And we even have convertibles so you can drive with the top down when the sun comes out! Driving in Düsseldorf has never been so much fun! The DriveNow rate of 331 cents per minute* means you're always fully mobile and totally independent. Fuel costs, car park tickets, insurance and car tax are all included in the rental rate. There aren't any ongoing annual or monthly fees on top of our rates, either. The DriveNow Zone in Düsseldorf is primarily limited to the greater inner city area. 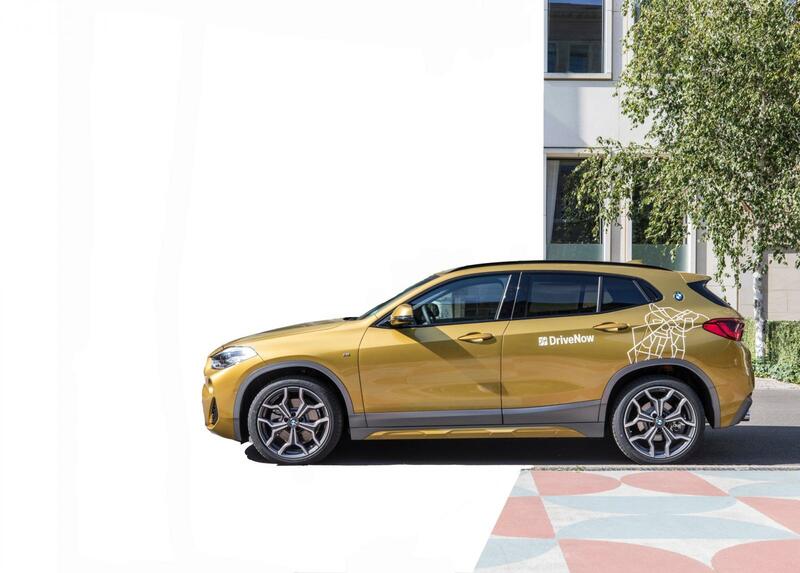 However, the DriveNow Zone also includes four additional zones – parts of Gerresheim, Benrath even the Düsseldorf Airport. 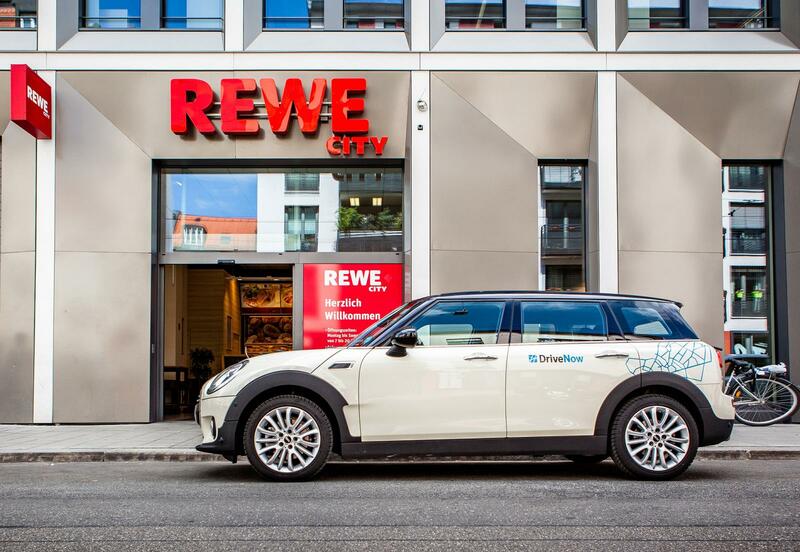 All DriveNow MINIs and BMWs can be dropped off anywhere in Düsseldorf's DriveNow Zone free of charge. You're always flexible with DriveNow car sharing. 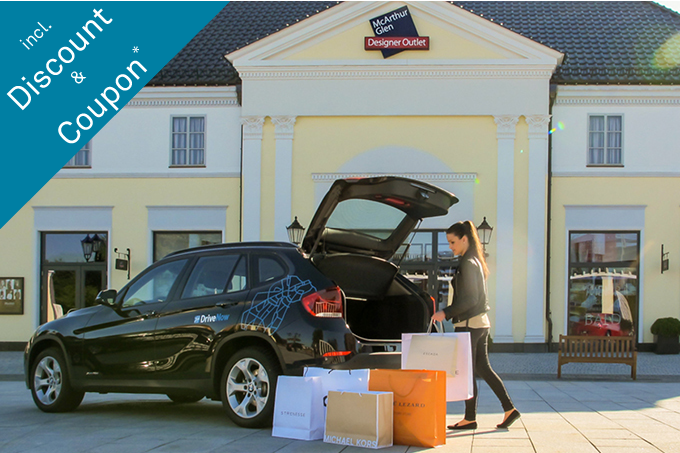 Do you need to go quickly to Düsseldorf or Cologne Airport? Or do you want to get back home as quickly as possible after your flight, without the stress of taking the train? No problem! Just use our Drive'n'Fly rate! The DriveNow parking spaces at Düsseldorf Airport are located on level 4 of the multistorey car-park P7. A service fee of €6 applies when renting a car from here, and a service fee of €4 applies when dropping one off. We also have special parking arrangements if you're heading over to Cologne – you can even drop off your DriveNow car in Cologne for a service fee of €10.